In the face of rising dissent in Malaysia over the GST ruling, Mondelez Malaysia has declared it will not increase the prices of products. In the midst of this, one firm has come out to assure customers it will not add the extra GST to its product pricing. Managing director, Pete Bingeman, Mondelez Malaysia said: “Consumers can be assured that Mondelez will not increase the prices of products, when GST comes into effect on 1 April 2015.” The company will also be implementing a 5.7% cut on its price list to maintain the price that it gives to retail partners and distributors. He also said however, that since Mondelez does not sell its products directly to consumers, any price differences would be set by retail partners. He added that consumers should be able to continue enjoy their favourite household brands like Chipsmore and Oreo without being concerned about the price factor. “At Mondelez Malaysia, we are committed to build and sustain a relationship based on trust with our consumers by delivering what they love and value the most about our brands – taste, quality and affordability. Our competitive pricing strategy is one way to ensure that we remain true to our objective in creating delicious moments of joy for all Malaysians,” said Bingeman. 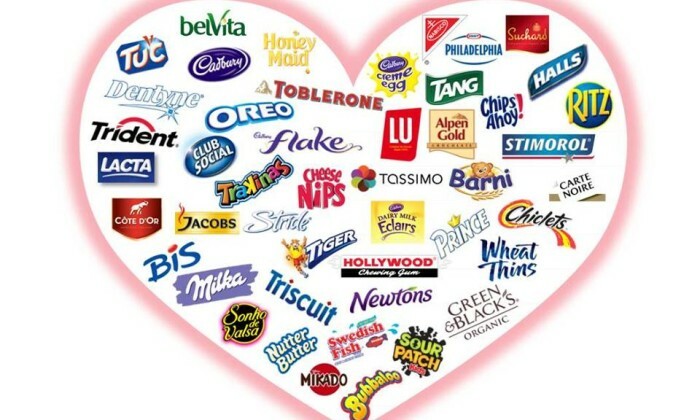 Mondelēz International is a global snack food powerhouse and proud owner of iconic brands such as, Oreo, Jacob’s, Tiger, Twisties, Chipsmore and Cadbury Dairy Milk. "For the love of God, pay us on time.".. Social relationship platform Hootsuite has closed a US$60 million in financing, and acquired a social telephony firm. .. These ads make flowers and chocolate that much more sweeter to receive and savour. ..